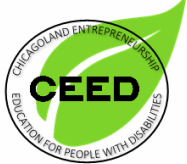 ​Alan is an entrepreneur, inventor, and self-proclaimed “Original Badass Wheelchair Guy” who has been battling Duchenne Muscular Dystrophy since birth. In 2013 he graduated from Bentley University with a degree in Management. Alan is also a very active member in the DMD community, serving in the first Parent Project Muscular Dystrophy Adult Advisory Council and being awarded with the Honored Hero Award in the first MDA Team Momentum Half Marathon in Boston. Alan is also very interested in making accessible airplanes, realizing that this is a highly beneficial, untapped market with millions of customers. 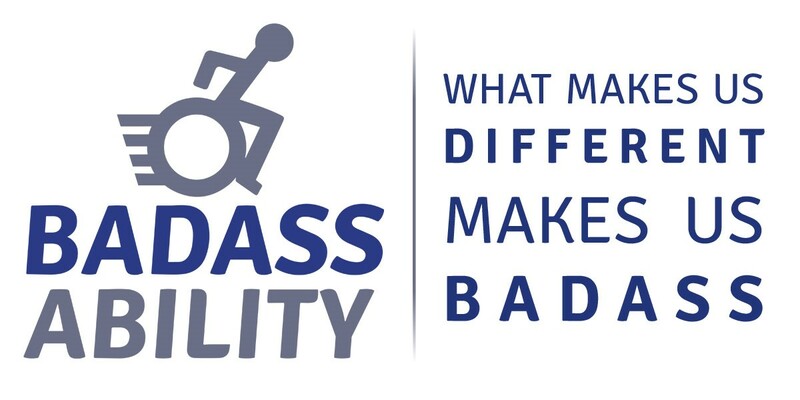 Badass Ability is an ambitious media, consulting, ecommerce, and technology startup dedicated to helping those with disabilities. Alan founded Badass Ability in 2014, and actively posts blogs to his site that relate to life with a disability. His blog topics range anywhere from buying an accessible car, in which he details the intricate steps of the confusing process, to describing the trick of using the Google Maps “Street View” as a means to determine accessibility.